Graham Timmins started translation work while still at Cambridge University. 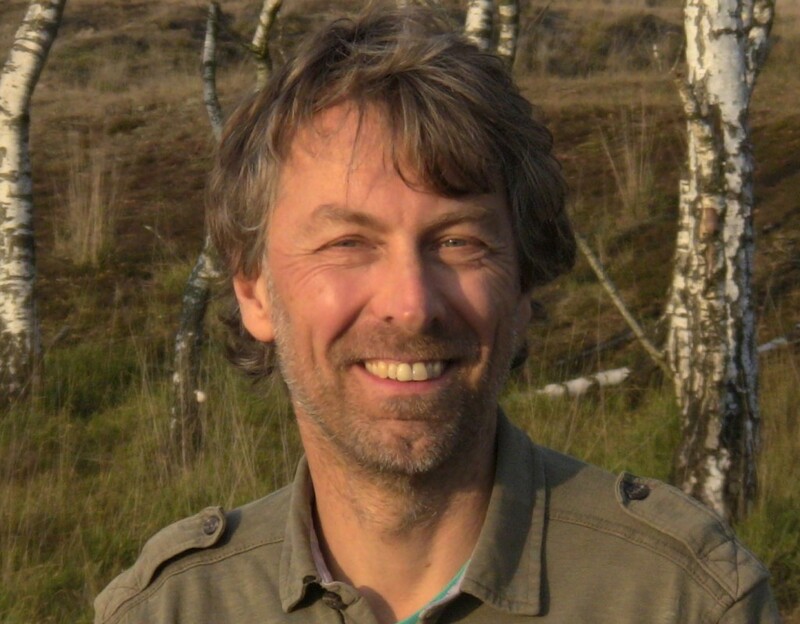 He taught English and German and ran a bookshop in rural Shropshire before he learnt to read Norwegian (Swedish and Danish came later), and began language correction and translation work in Scandinavia, eventually registering ‘The Right Word’ as a company in Ireland in 2005. A broad life experience and a patchwork career path has helped Graham to understand where people from all sorts of backgrounds and spheres of life are coming from. He gets great satisfaction from working with clients to build English language texts which really get their messages across. After many journeys of self-development and exploration over the years, Graham came across ‘non-violent’ communication (NVC) in 2006, at which point his focus started to shift beyond ‘the right words’ themselves to the quality of the connections which the words are intended to create. He has developed and continues to refine a suite of strategies to improve any kind of interpersonal interactions, largely derived from NVC, which he calls Needs-based Connection (NbC). Graham applies NbC in coaching, trainings and mediation to go ‘Beyond the Right Words’.